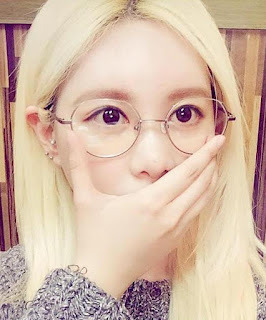 Home » Pictures » Qri » T-Ara » T-ara's Qri is so adorable with her glasses on! 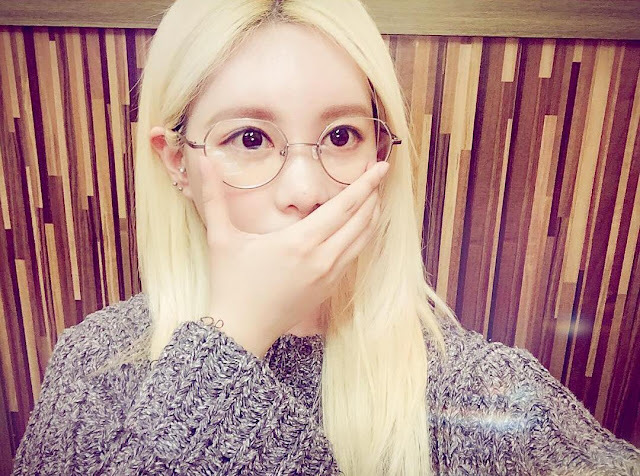 T-ara's Qri is so adorable with her glasses on! She is, and always will but her glasses made her look extra adorable! Check out the cute selfies from T-ara's Qri.